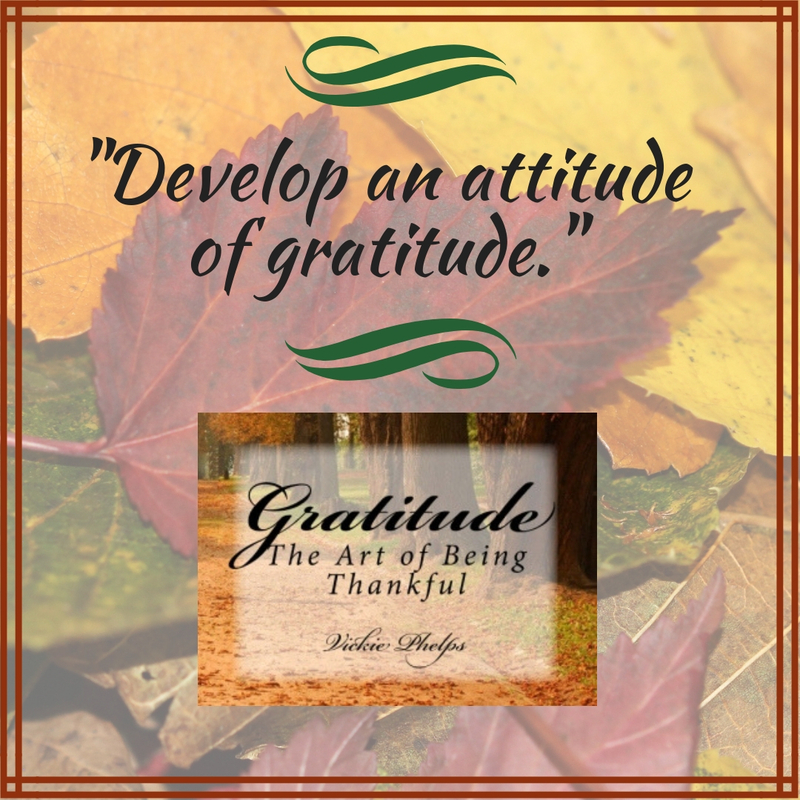 You can tell that Vickie, herself, has a lot to be thankful for in life and that showing gratitude and being grateful is the process that you learn with nearly every breath of life. Weaving and relating some great enlightening quotes from authors like Marcel Proust, to Charles Dickens, to Albert Schweitzer, to Bible scriptures, the idea of gratitude shows readers that being grateful is a way of life you chose – not one of constant complaining, being down on yourself, and not taking any small things for granted. 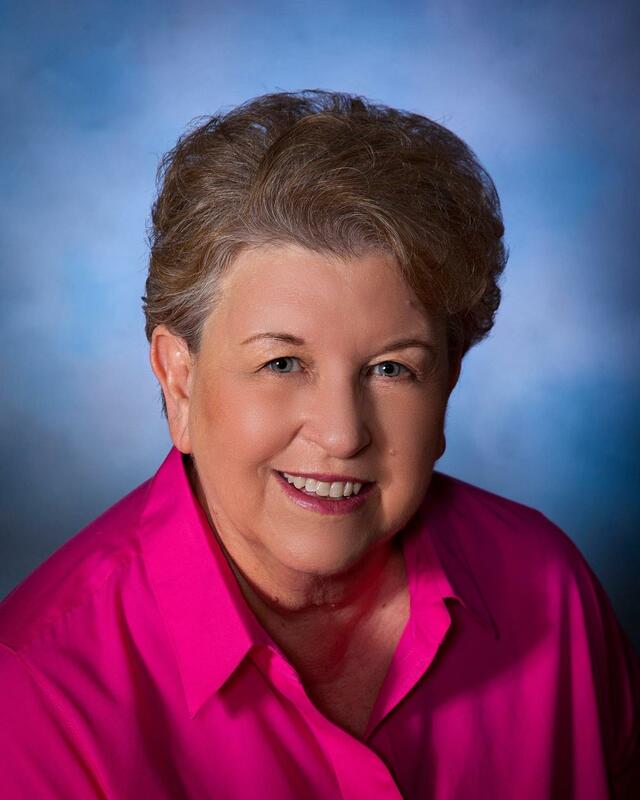 Vickie leads readers to understand that everything we take for granted we should be grateful for. 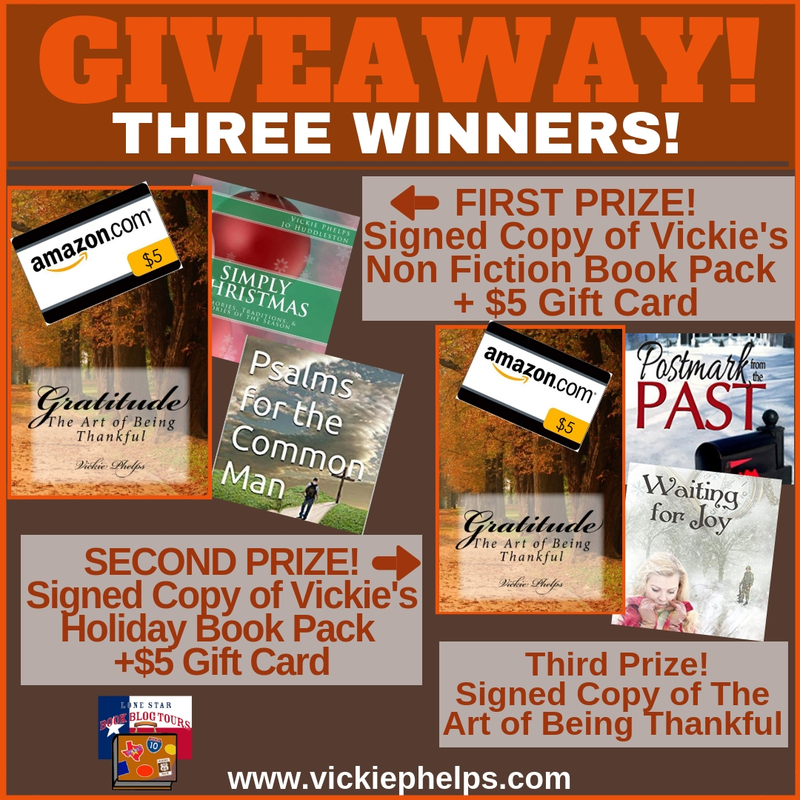 Thank you, Vickie, for reminding me that I indeed still have a lot to be grateful for. I guess it was ok being Allison for a little while. You’re welcome again, Vickie! Indeed. Thank you, Kristine and you’re most welcome! 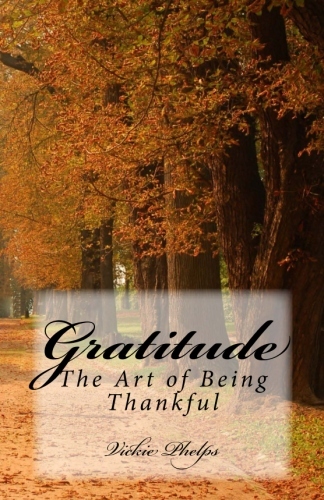 You are so right — being grateful is a conscious choice we all must make! Great review, Christena! Allison, thank you so much for your heartfelt review of my book. 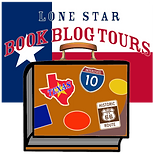 So grateful today for bloggers and reviewers like you who take the time to encourage others in their work. Be blessed today, my friend. You’re welcome, Vickie! Be blessed as well!